There’s so much more to summer on the East End than the magnificent beaches and the scintillating social and dining scenes. Since the late 19th century, the sparkling, luminous quality of East End light has beckoned artists to the shores of the Hamptons, resulting in a vibrant art community that thrives to this day. Offering a respite from sun and sand, the Hamptons’ various art galleries and museums feature local artists as well as artists of national and international renown. 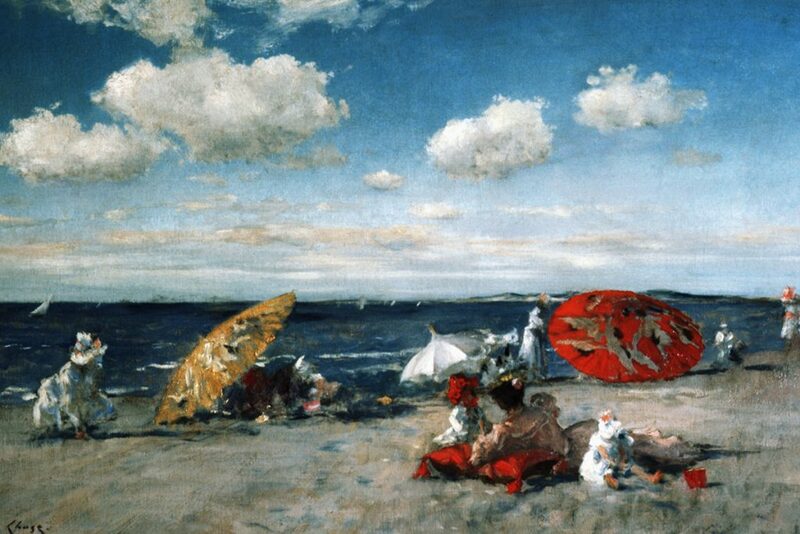 The Hamptons art scene all started with famed landscape painter Thomas Moran, whose renderings of Yellowstone Park in the 1870s convinced Congress to create the first national park. 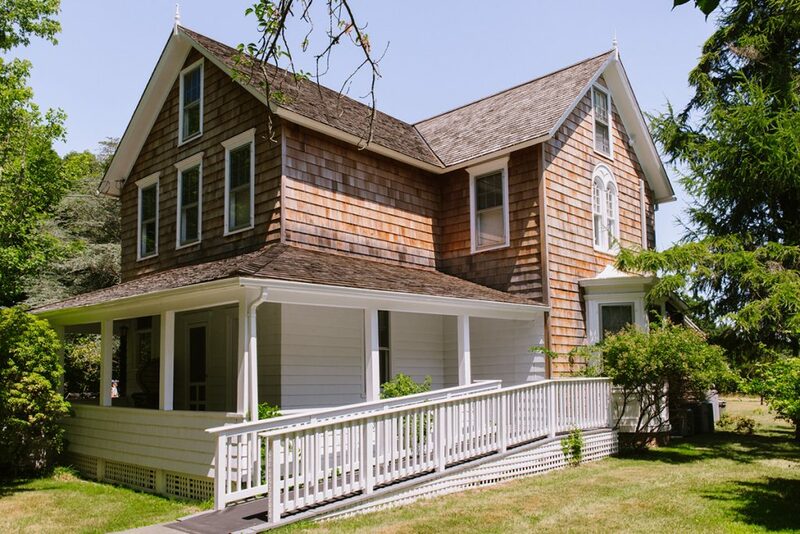 Drawn by the perfect landscape vistas, Moran built the Hamptons’ first artist studio in East Hampton in 1884. American Impressionist William Merritt Chase soon followed, establishing the Summer Art School and Village in 1891 in Shinnecock Hills. Hundreds of professional and amateur artists travelled to Southampton to learn to paint landscapes out-of-doors and beyond the confines of their studios — a style perfected by Chase and known as the “plein-air” style. The East End’s first art museum was built on Jobs Lane in Southampton in 1897 by Chase patron Samuel Parrish, a wealthy New York lawyer and socialite. Landscape painters were not the only ones who answered the siren’s call of the East End light. Realist William Glackens summered in nearby Bellport. Glackens founded the Ashcan School — an artistic movement best known for portraying scenes of daily life in the poorer neighborhoods of New York. Fairfield Porter painted portraits and landscapes in Southampton. In 1919, famous impressionist Childe Hassam settled on Egypt Lane in East Hampton Village, in a lovely old cottage known as Willow Bend. Hassam was instrumental in establishing Guild Hall as East Hampton’s community art center in 1931, dedicating the main gallery to Thomas Moran. The “Hampton Bays Art Group” coalesced in the 1940’s, led by Ukrainian émigré David Burliuk, a prolific poet and painter in the Futurist tradition (art featuring objects and scenes of the future, such as cars, airplanes and industrial cities). Burliuk hosted numerous Eastern European artists at his home, studio and gallery in the Hampton Bays neighborhood now known as Red Creek. Burliuk’s gallery attracted such realists as Nicolai Cikovsky, Moses Soyer and Raphael Soyer, each famous for painting realistic aspects of daily life. Cikovsky headed to North Sea, purchased a small cottage on Wooley Pond, and began painting Hamptons landscapes. The arrival of the abstract expressionists during and after World War II sealed the Hampton’s reputation as a haven for the arts and artists. In 1947, Robert Motherwell turned a Quonset hut near Georgica Pond into the first contemporary house in the Hamptons. Cheap real estate lured Jackson Pollock and Lee Krasner to settle in Springs; Willem de Kooning soon followed. Pop Art also joined the Hamptons scene, with Larry Rivers and Roy Lichtenstein settling in Southampton. Mark Rothko secluded himself at his East Hampton studio; Franz Kline and Adolph Gottleib could be found in East Hampton as well. In 1971, Andy Warhol settled in Montauk, and Julian Schnabel and Keith Haring numbered among his guests. Today, Hamptons real estate prices can prove prohibitive for many upcoming artists. But for those who’ve “made it,” the place certainly retains its appeal — and some of the most famous names in contemporary art have houses out east. Filmmaker and neo-expressionist Julian Schnabel has a compound in Montauk, and fellow neo-expressionist David Salle lives in East Hampton. For a time, famed contemporary artist Ross Bleckner lived Truman Capote’s house in Sagaponack. Sculptor Lynda Benglis has a studio deep in the Northwest Woods of East Hampton. Eric Fischl and April Gornik live and paint in North Haven. On any given day, you may run into these artists shopping at one of the various Citarella outposts in the Hamptons. Given the extensive history of art and artists in the Hamptons, it’s no surprise that the region retains a hot gallery scene. So what are the best Hamptons art galleries today? 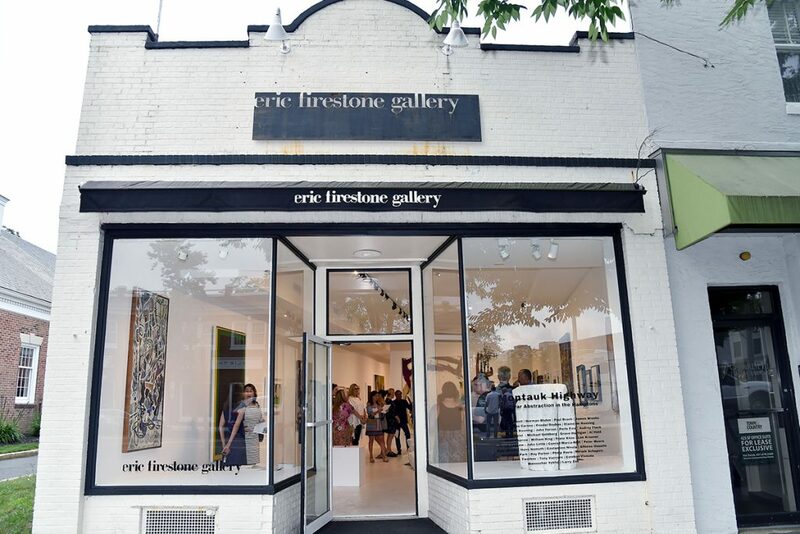 If you find yourself meandering down Newtown Lane in East Hampton, pop into the Eric Firestone Gallery, which exhibits post-war and contemporary artists, and the Halsey McKay Gallery, which specializes in emerging and mid-career contemporary artists. Also stop in at Harper’s Books, a mecca of rare books and art exhibits, where browsers can enjoy a glass of bubbly or an espresso. in Bridgehampton, the White Room Gallery features well-known and emerging artists, and houses an eclectic blend of the abstract, graphic, surreal and magical. If you’re interested in classical art, visit the Grenning Gallery on Main Street in Sag Harbor. Also in Sag Harbor, the Romany Kramoris Gallery presents an eclectic collection of local artists and world crafts. Further east, visit ILLE Arts on Main Street in Amagansett. Of course, there are also several world-class art museums on the East End, leading with the Parrish Art Museum, transplanted in 2012 from Southampton Village to a 14-acre site in Water Mill. The museum’s permanent collection boasts some 2,600 works by a diverse range of artists, including Childe Hassam, Fairfield Porter and Lynda Benglis. You can also visit Jackson Pollock’s preserved, paint-splattered studio at the Pollock-Krasner House in Springs, or swing by Bridgehampton’s Dan Flavin Institute, which features a permanent installation of Flavin’s works on the second floor and a rotating gallery space downstairs. 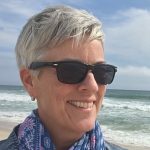 Consider coming for Market Art + Design, a leading East End art fair, which takes place in Bridgehampton over the Fourth of July weekend. This year, the fair will feature 80 top galleries presenting the best in modern and contemporary art and design.